I will NOT call you without your permission. I promise to respect your privacy and your intelligence. Therefore, I will never try to "sell" you anything. You just want to see what's for sale. You don't want to be harassed with sales calls and spam emails. I completely understand. I hate it myself when the phone rings immediately after I register on a website to access premium content or to subscribe to a newsletter. I hate it when I walk into a car dealership only to be accosted by the salesman on "lot duty" before I get a chance to park my car! Well, please be assured. I will not hassle you in any way. 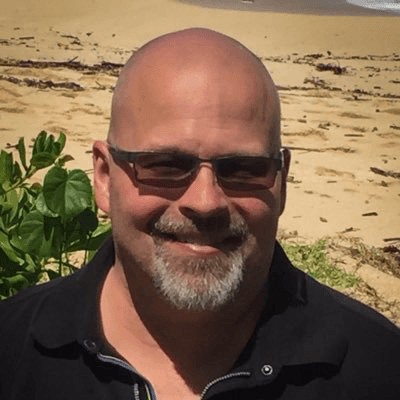 I am here to provide you with the most current and accurate information available and offer sound advice, backed by 30+ years of experience in this market. If you're just browsing, no problem. Welcome to TheDailyListings.com. If you are ready for more, please contact me and let me know what I can do for you. 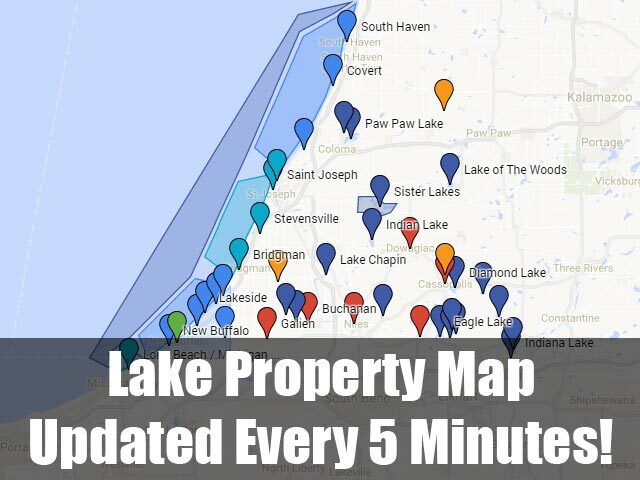 I have over 30 years experience buying, selling, building, developing, and brokering the sales of Lake Michigan Lakefront and Beach Access Homes throughout Southwest Michigan and Northwest Indiana. Over those 3 decades I've set many sales records, built award winning homes, and I have been retained by some of the wealthiest people in the USA to help them locate and acquire Lake Michigan Lakefront Homes. Let's talk about your vision and your needs. Text me at 269-783-5253 to schedule a time for a phone call or meeting at a time and place most convenient for you.